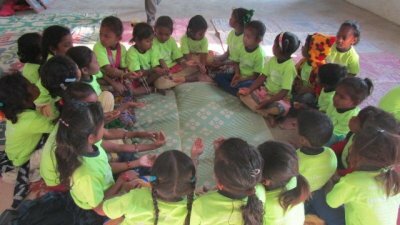 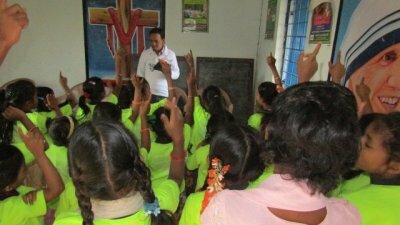 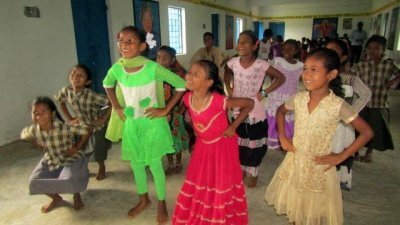 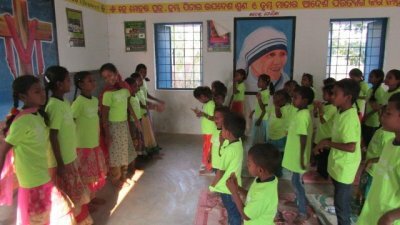 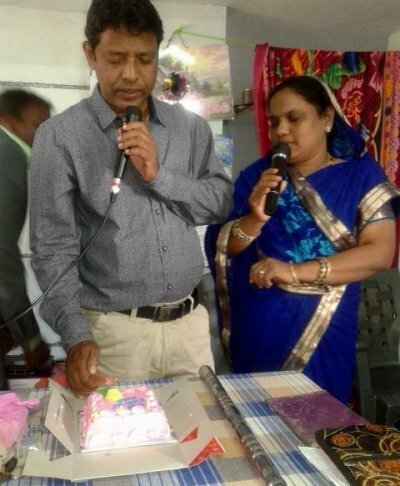 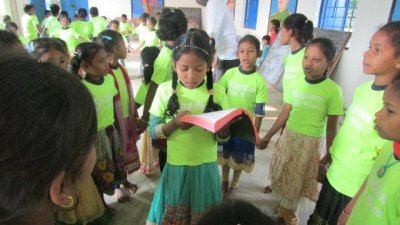 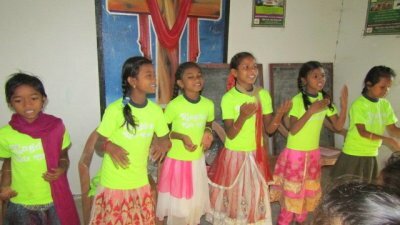 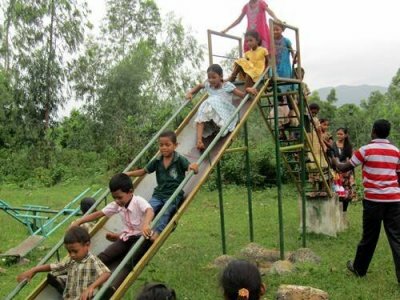 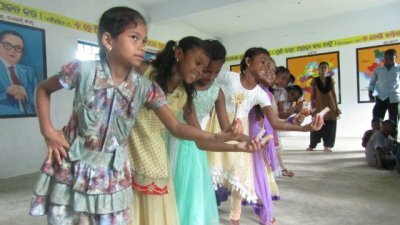 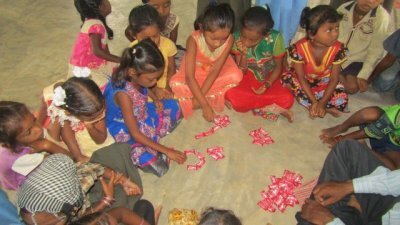 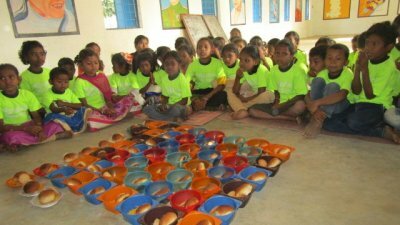 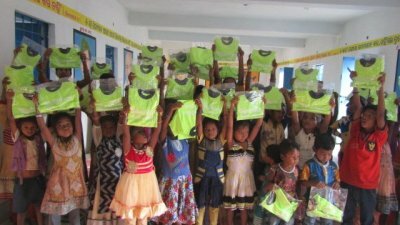 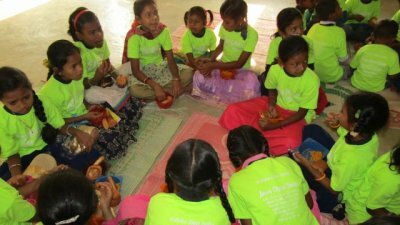 About 50 kids joined KKC in July 2017 in the village Labanyagada, located in Odisha state, on the Andhara Orissa Boarder in southest India. 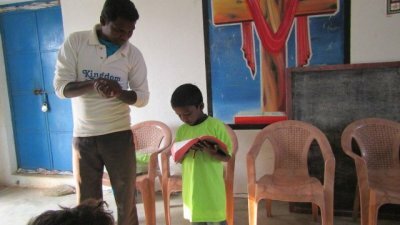 In Labanyagada most of the people belongs to the religions Hindu or Christians. 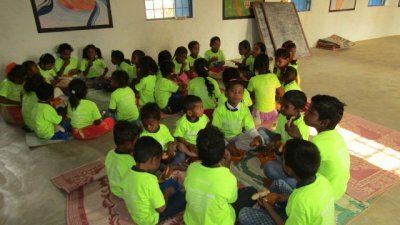 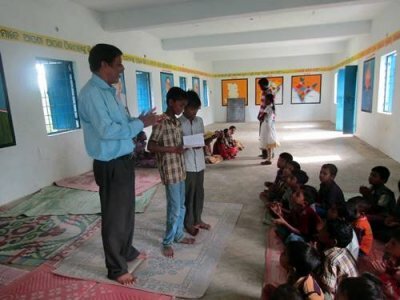 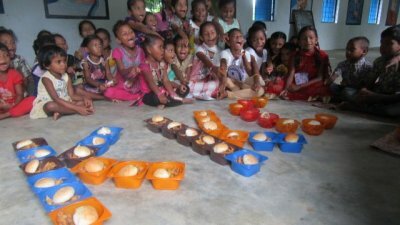 The children in KKC Labanyagada originates from very poor backgrounds. 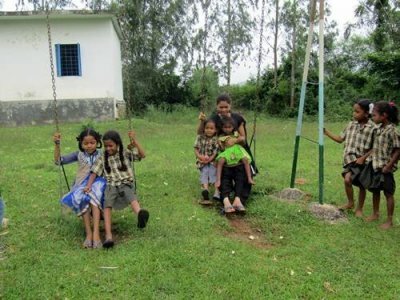 The community people go for labour work to the urban areas. 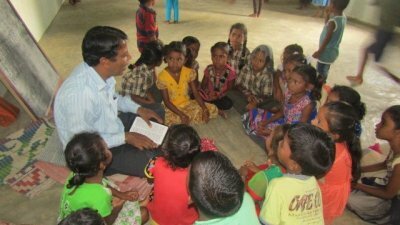 Many of the people are illiterate, and the children in Labaynagada are not able to get proper education. 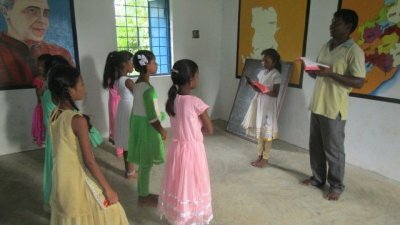 There health facilities are poor and child labour is very common. 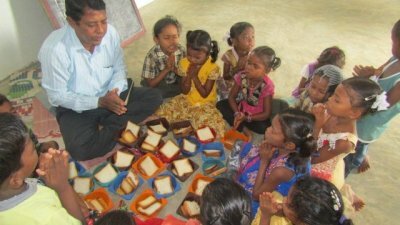 Please, contact KKC if you would like to support the KKC Sunday school activites.